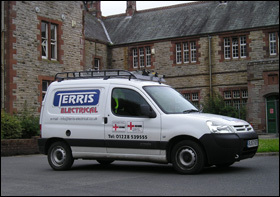 Terris Electrical has over 50 years experience in the electrical industry and has provided a first class service to all our existing and new clients. 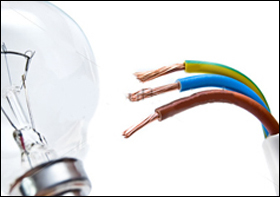 All our electrician's are trained to a very high standard and are ready to undertake whatever works you require. 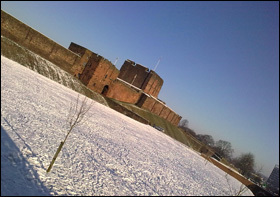 We cover the whole of Cumbria, Lancashire and South West Scotland and are members of the national Inspection Council for Electrical Contractors.